Latest post Fri, Apr 12 2019 2:12 PM by insch. 10 replies. MC hangs for some considerable time (minutes) when launching. 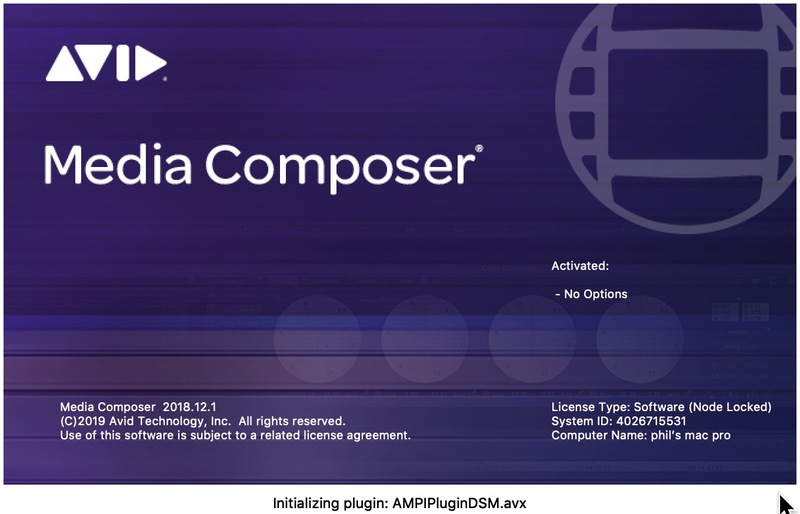 The plug-in in question is AMPIPluginDSM.avx. It does launch eventually. Any advice? I am running the latest version of MC but don't know about the version of the plug-in. I don't know what this plug-in does. I can't find that plugin on my system. Can you search for it and see where it's located? Then drag it to the desktop and relaunch. EDIT: Cancel that...I just found it...it's buried in the application. I might suggest an uninstall / reinstall to see if that clears things up. I have finally got round to re-installing MC. I did an un-install and clean install but MC is still hanging on launch - grab attached. Any ideas anyone? there is a plug in that is most likely not compat. Go to the AVX plug in folder and drag it to the desktop. Then launch. If it works as I suspect then duplicate the folder. Put it back where it came from and take a few plug in's out. restart and keep doing that until you find the culprit. Thanks Marianna - that fixed it. There was only one file in that folder: AvVectorScope.bundle and it was obvioulsy causing some issues. Really appreciate your help. Now MC launches quickly. It's back! MC is hanging on same message on launch. I have check the AVX Plug-ins folder and it's empty. Any thoughts?